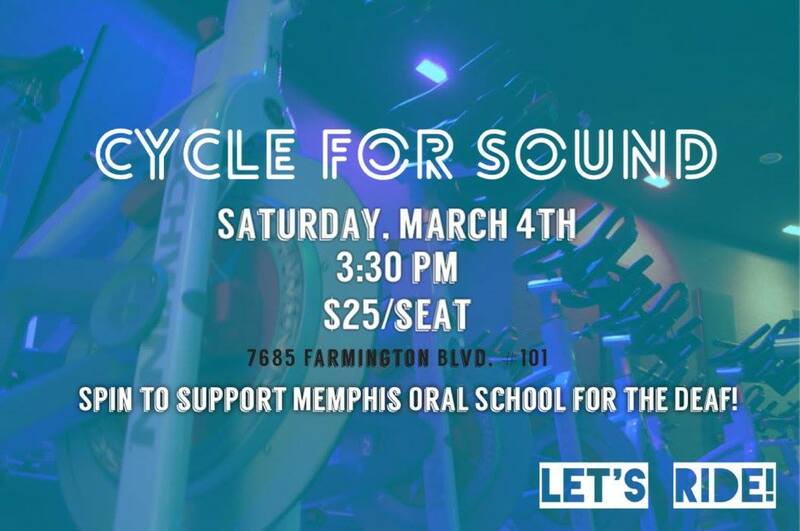 Spin to support the children at Memphis Oral School for the Deaf! Reserve your seat in our private CYCLEBAR class for just $25! Your reservation is a full donation to MOSD! Thank you for your support!